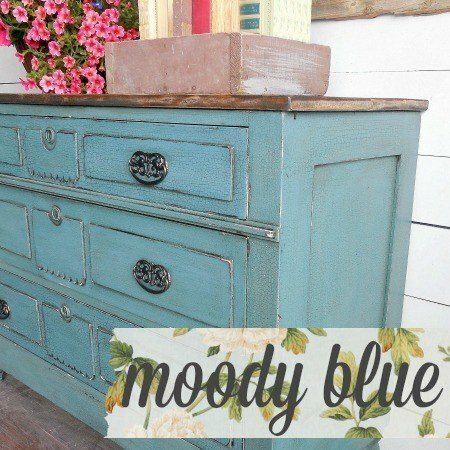 This project took all of about 5 minutes and looks like something out of Pottery Barn without the $$$$ tag! 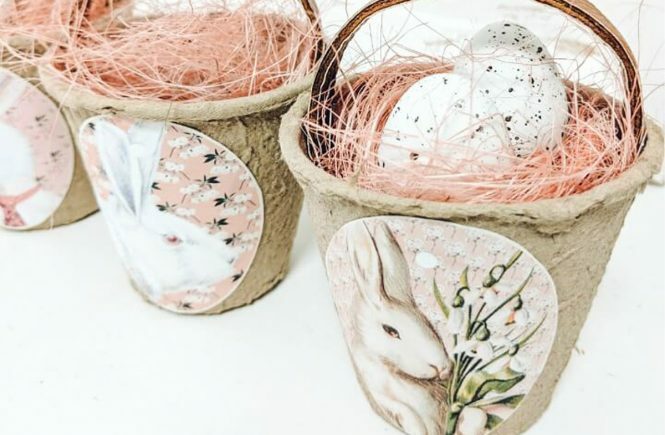 Just make sure before you start stencilling that the area on the Enamel Pitcher where you intend on stencilling is clean and dry. 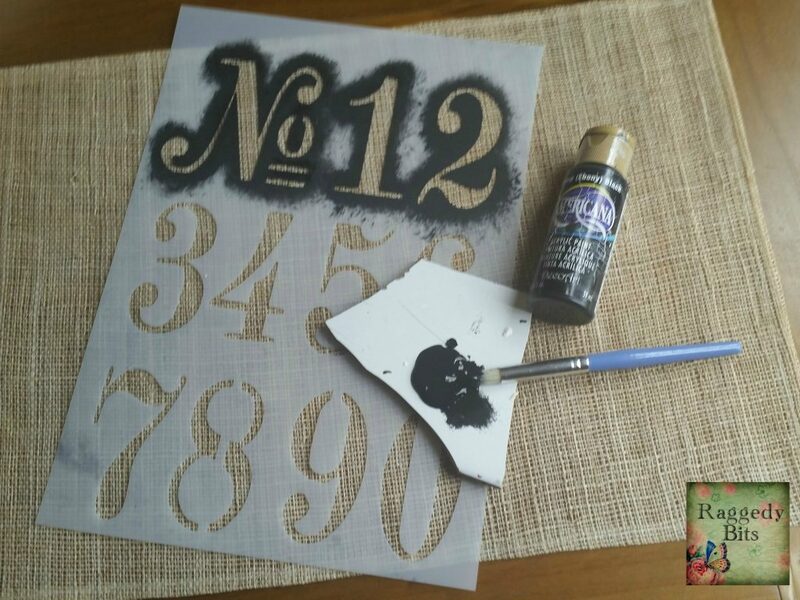 Using your Number Stencil, Americana Deco Art Black Paint and Stencil Brush now starts all the fun. 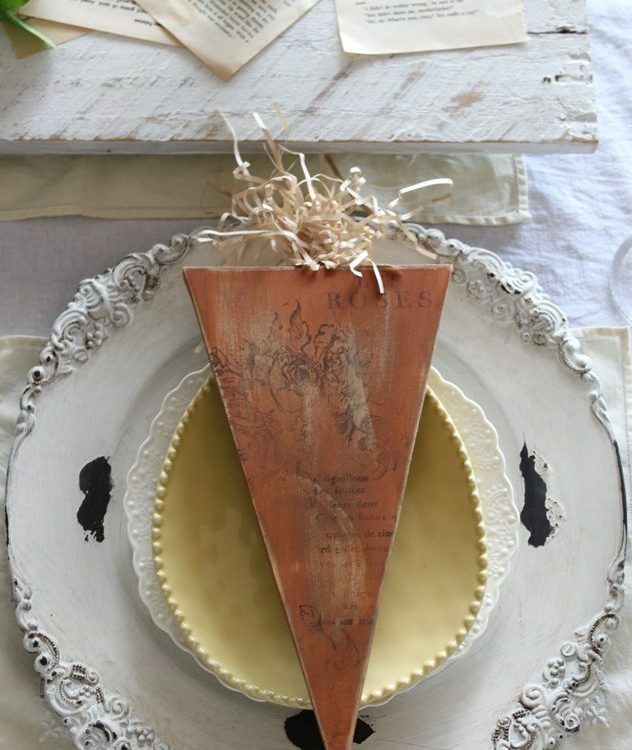 Put out a blob of paint about the size of a 20 cent coin onto your tile or plastic plate. As you can see from the photo my tile that I use has seen better days!! It has been the tile that I have used for the last 19 years for painting. It’s my lucky tile even though it was much larger when I first started LOL!! 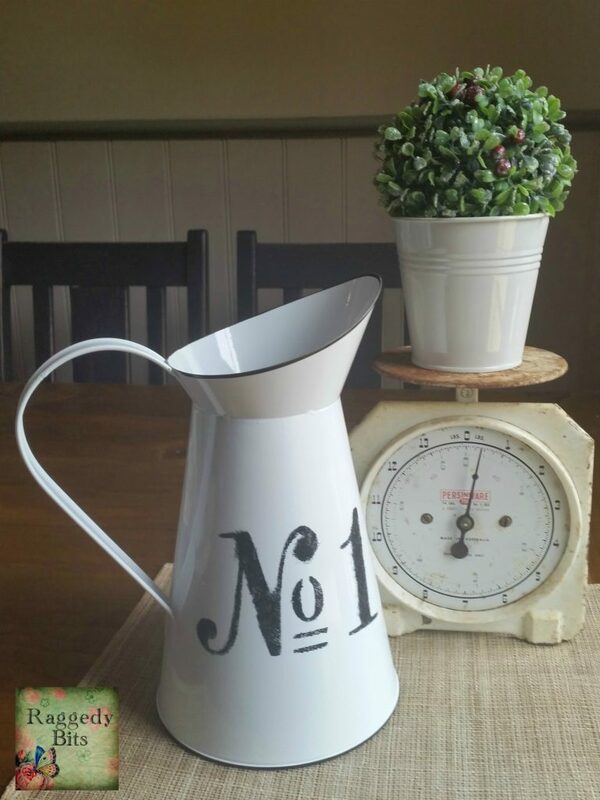 Using the magic tape, tape your stencil onto the Enamel Pitcher ensuring that it is centred and straight. The tape stops the stencil from moving around and the magic tape is great to use for all painting projects as it leaves no sticky residue and also doesn’t pull off any paint if you have undercoated the item you’re making over. Leave to dry and then give 2 light coats of spray varnish to seal, ensuring that you allow to dry in between coats. 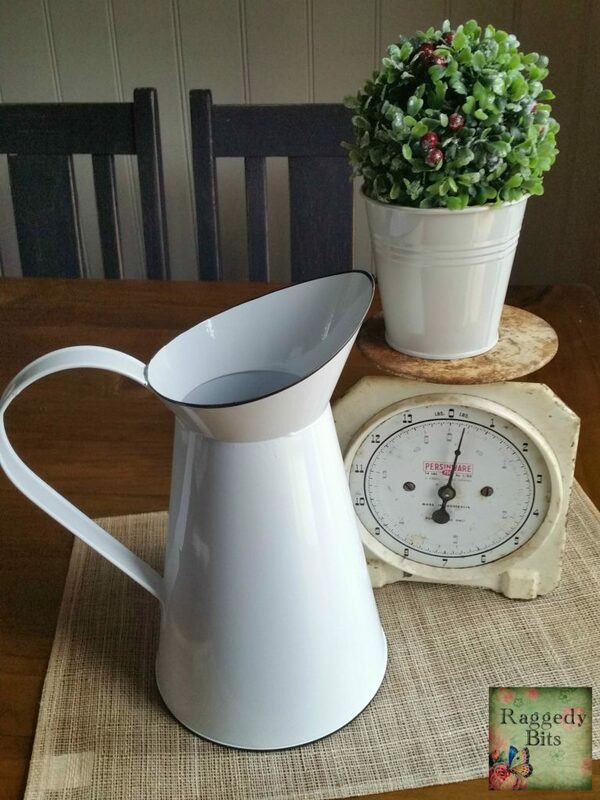 There you have a simple way to jazz up a plain enamel pitcher and give it a little Farmhouse Style. 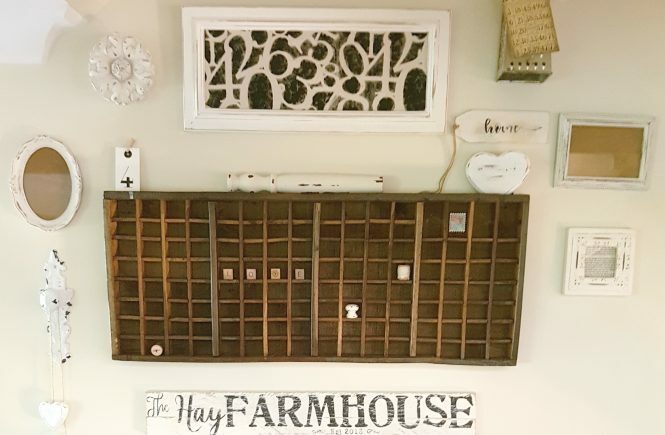 Using your small wooden pegs clip the numbered tags onto the holder in front of each bottle and ta da a super quick decoration all ready to adorn your home! You can add fresh flowers to the milk bottles or in this case I used some pip berry sprigs popped into the centre milk bottle. 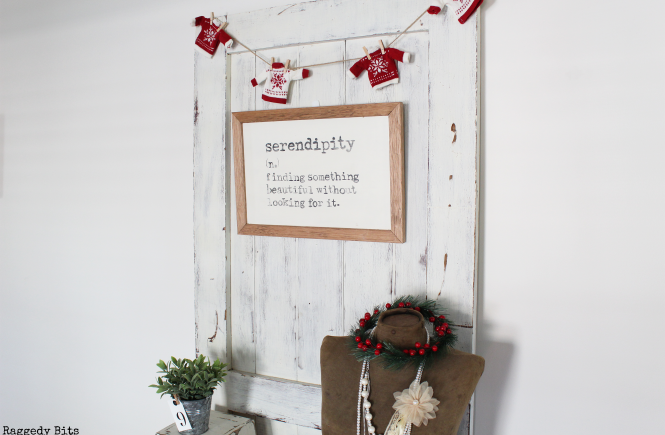 Small Wooden Box – I found this sweet box on a kerbside pick up but any old box will do the trick. 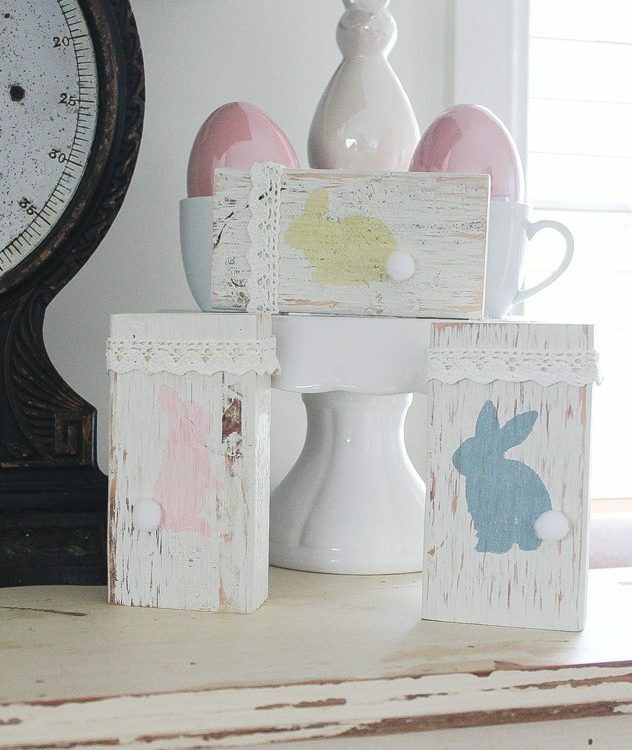 I gave the wooden box 3 coats of my Milk Coloured Chalk Paint using my small brush and then lightly distressed with my sander to let the wood come through. Then using my Number Stencil, Stencil Brush and Black Deco Art Americana Paint I stencilled the numbers 1 to 4 around the edges. Then gave the entire box a wax to seal in all its cuteness. 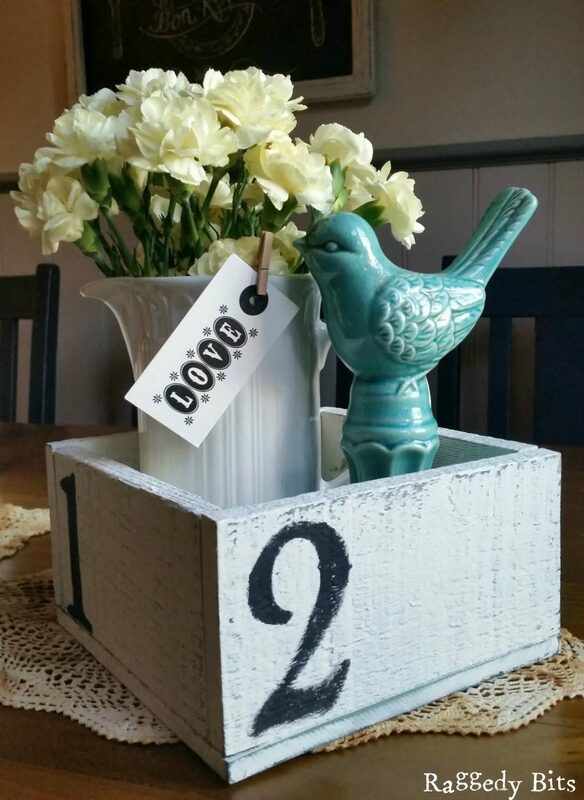 I had no problem finding a special home my new numbered box as it now lives on my coffee table and keeps my ceramic birdy happy along with some nice fresh flowers from my garden depending whats in bloom. It is also a great TV remote holder to keep things all nice and organised! One of my favourite things to do is to turn old jars that I have kept to create a sweet collection of Homey Vases. 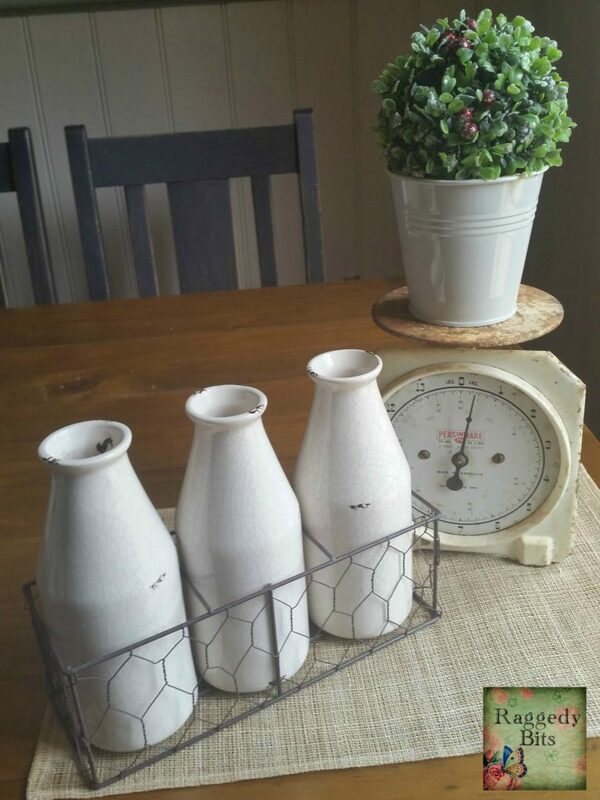 To see how I made these Quick and Easy Homey Vases click here! 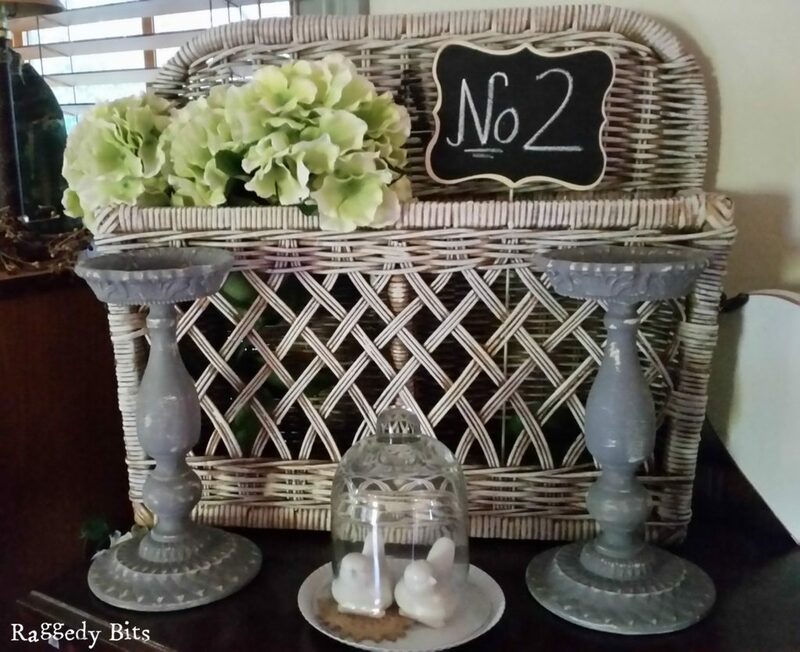 Using a mini chalk board and some chalked numbers and then adding it to your favourite vignette is another simple way to add just that little something extra to your decorating ideas! I love how everything looks with numbers on it. Wonderful job!! Good morning, Sam! I was tickled pink to see you at Roses of Inspiration and I want to thank you for linking up…I hope you're able to join us again sometime soon. 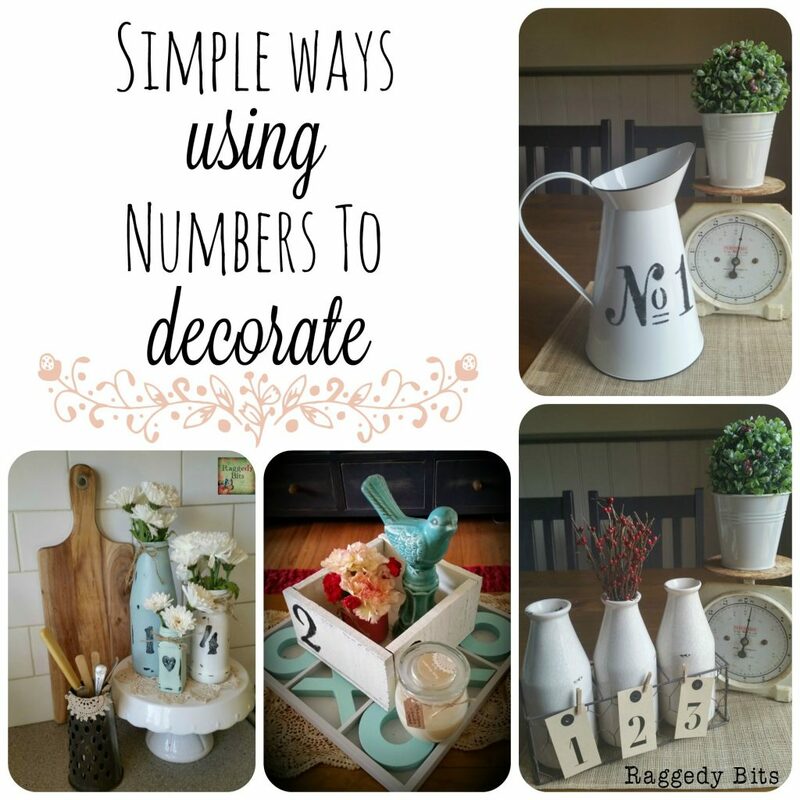 Your decorations look simply lovely and the numbers seem to add the perfect touch! Also, your vintage scale is oh-so-delightful! 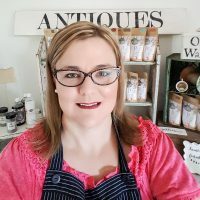 Hi Sam, I just found your blog and was so happy to find another Aussie! 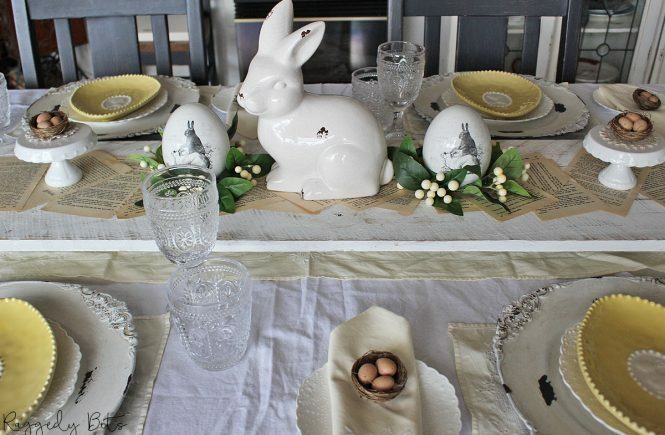 Love what you've done with your Kmart finds – it's one of my fave places to pick up homewares. Can't wait to discover what else you've shared. Thank you Stephanie for having me and I'm sure I will be back to say hi and see what your up to on your beautiful blog! Hi Melanie! It's so wonderful to meet you too! Thank you so much for stopping by and I am so looking forward to popping over to say hi! Sam, Just saw this post on The Charm of Home. I love this project! Would love for you to share at Simple & Sweet Fridays. 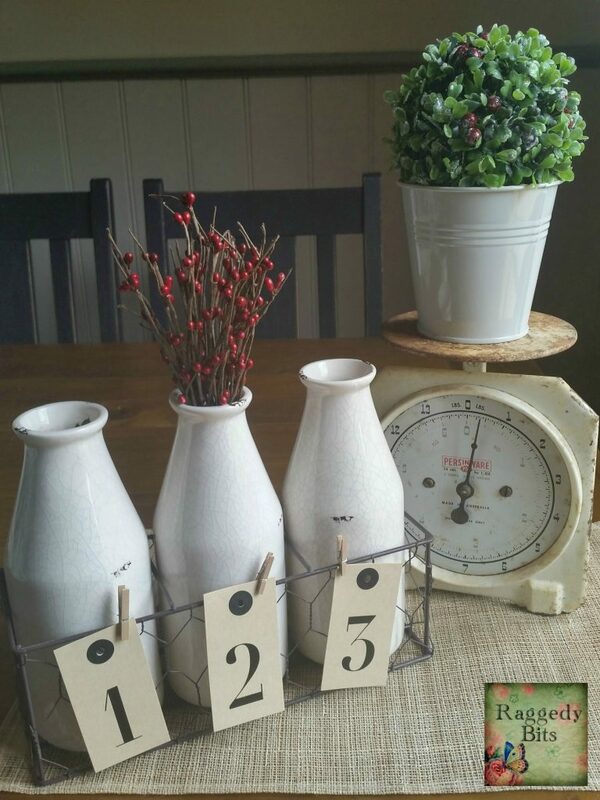 Great idea using numbers on found treasures! So many fun ideas, Sam. And I like that little doily that you put on the metal knife holder, so adorable. There are all beautifully done. 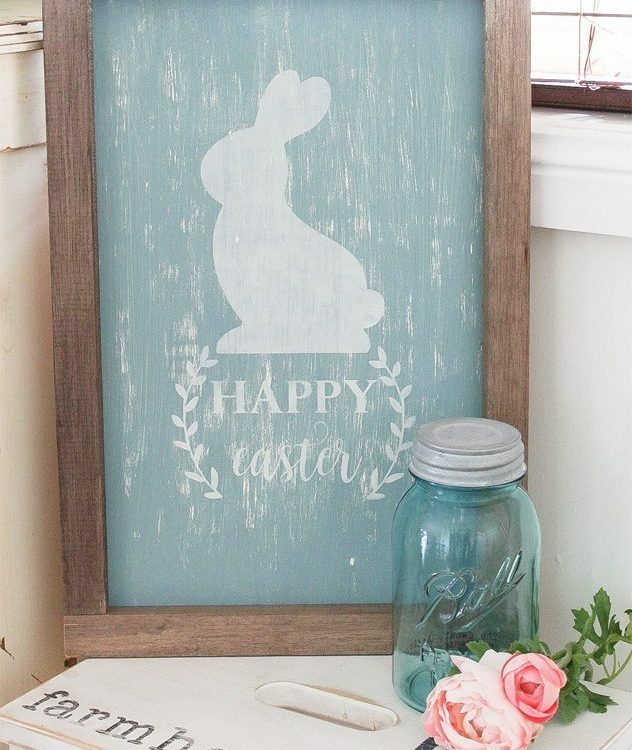 The numbers add an extra rustic touch! I love the ideas that you are sharing here! Pinning to share with others too. Thanks for linking up with us at Snickerdoodle Sunday! These all look great! 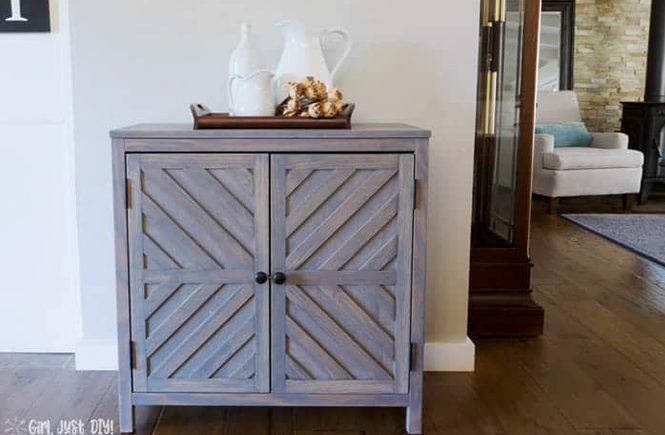 I love the farmhouse feel of these. Pinned and Tweeted. We're glad to have you partying with us at Snickerdoodle Sunday. Sam, thanks for fun post! I love your style. You are a Link Party rock star, and I thank you for being part of the Favorite Five Link Party!!! 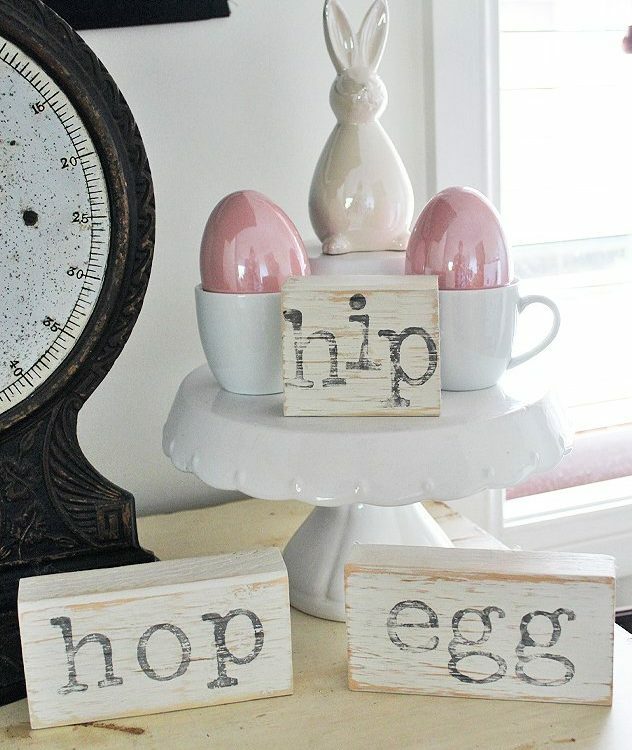 Sam, I never even thought of it and it is simply beautiful~ I seem to have lots of numbers in my home decor but I bought them that way. You have opened my eyes to considering purchasing something that is plain if I have an idea of what I could put on it. Hi Sam, It’s great to come across another Australian fellow blogger. I am loving what you have done with the numbers. 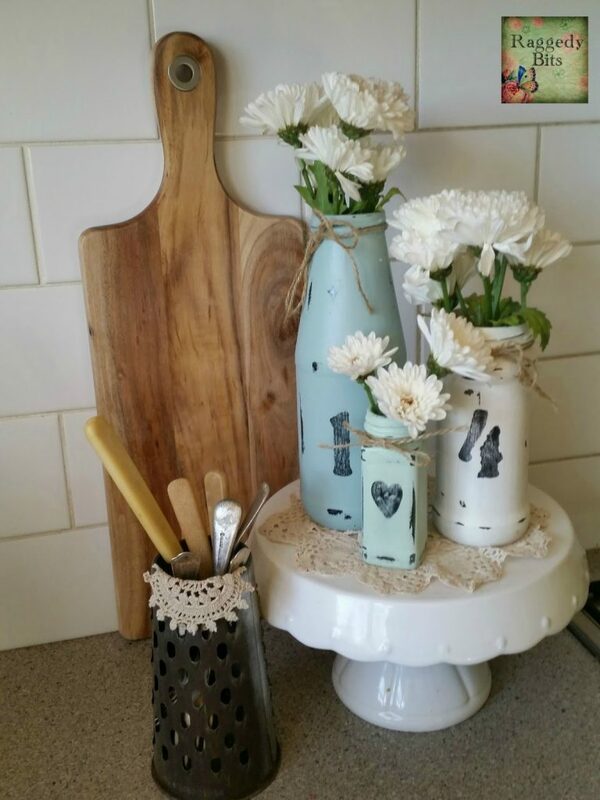 I will be heading to Kmart tomorrow so I will keep an eye out for the milk bottles (just loved it). Getting close to mothers day it should be a good time to buy. Sam, the numbers really add a nice extra special touch to your decor! I love the style and it looks really cool! I would have never thought of adding numbers! Great inspiration! 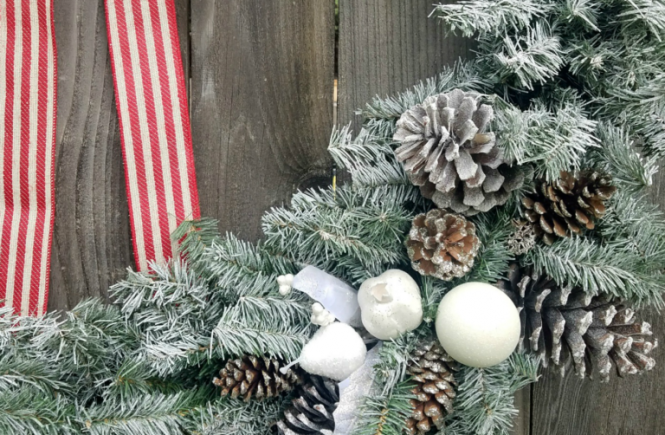 Thank you so much for sharing at Sweet Inspiration #4! Have a lovely weekend!!! Thank you for having me Katrin! Always a fun party to link up with! I promise one you start there will be no stopping you with all of your creativeness! Sam, these numbered embellished items are too cute!! It really does add something extra special by simply adding a number! They look awesome!! I’ll have to try it! I really like that blue bird in the number box!